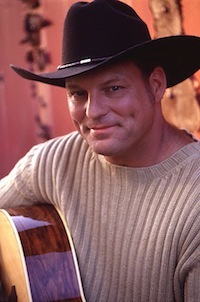 John Michael Montgomery will sing “Letters From Home” for a crowd of veterans and their families on Memorial Day (May 30) in Washington DC. The performance is part of the 12th Annual National Memorial Day Parade in partnership with Helping a Hero, which builds specially-adapted homes for wounded veterans. The entire event will be broadcast nationally on REELZ Channel, American Forces Network and online at Military.com. The parade will recognize the 75th anniversary of America’s entry into World War II, and commemorate the 50th anniversary of the Vietnam War. In honor of the 25th anniversary of Operation Desert Storm, a special tribute will be made to veterans of the Gulf War as hundreds reunite in what will be the largest reunion of those who served in the war since its end in 1991. Additionally, the parade will recognize the 15th anniversary of the 9/11 attacks. More than 1,000 active duty military personnel will participate. 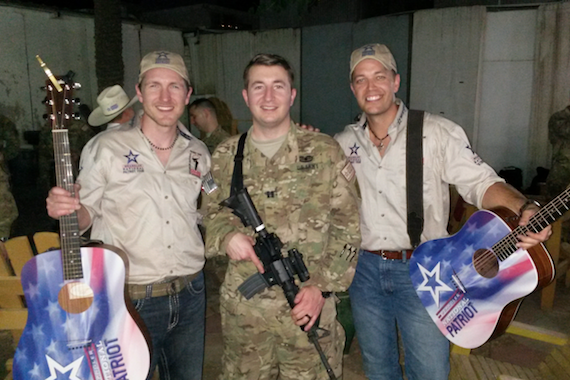 Country artist Lucas Hoge will spend Memorial Day performing for troops overseas. This will be the eighth Wrangler Patriot Tour that Hoge has participated in, traveling to undisclosed locations to perform for our servicemen and women. Previous tours have taken Hoge to Iraq, Afghanistan, Pacific Command and Alaska. 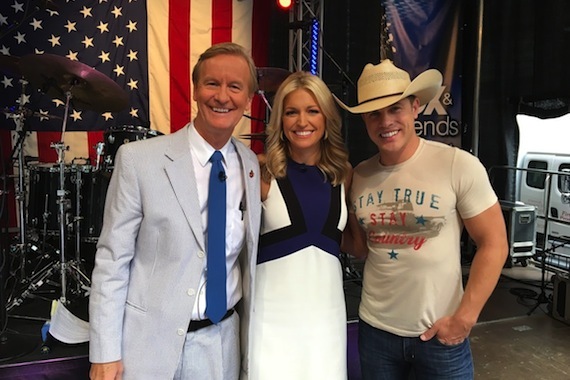 Hoge’s patriotic song “Medal of Honor” is the official Wrangler National Patriot theme song. Founded in 2009 the Wrangler National Patriot tour is a year-round program developed to help raise funds to support American military veterans and their families and to serve as inspiration for all Americans to rally around each other in patriotism.